We love plants, but sometimes it’s hard to keep even your cell phone battery alive, not to mention real living things. 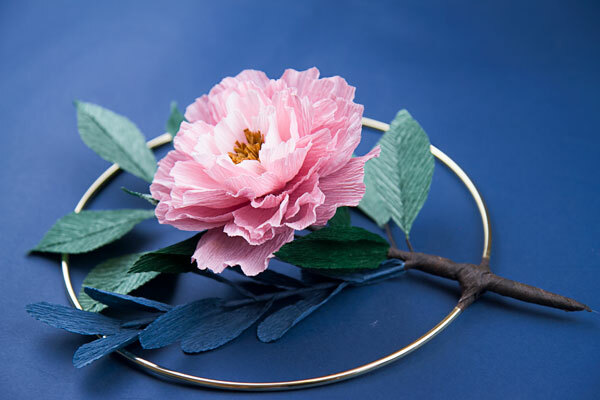 So if you’re looking for a way to create gorgeous blooms that last all year, look no further than our latest CraftJam class dedicated to the art of crafting beautiful paper flower wreaths. Play with color combinations and add fresh texture to your decor with a few simple techniques and supplies. The best part? No watering required! This class is beginner-friendly; no experience necessary! All materials will be provided, including high-quality crepe paper in multiple colors. Please bring a photo ID to access the building!